As is true of conventional divorce cases, military divorces can be very complicated and involved. However, there are other factors in these divorces that could lead to further concerns. These divorce cases have many challenges that normal divorce cases do not, primarily because they involve not only California law, but also federal law. Because of this, you need an attorney who is experienced in this field and can assist you every step of the way. This can be a very trying time in your life but you do not have to go through this alone. At the Law Offices of Baden V. Mansfield, our Manhattan Beach military divorce lawyers are experienced and dedicated to helping you every step of the way in your divorce case. To schedule a free consultation with one of our compassionate legal representatives, contact us today at 310-546-5858. 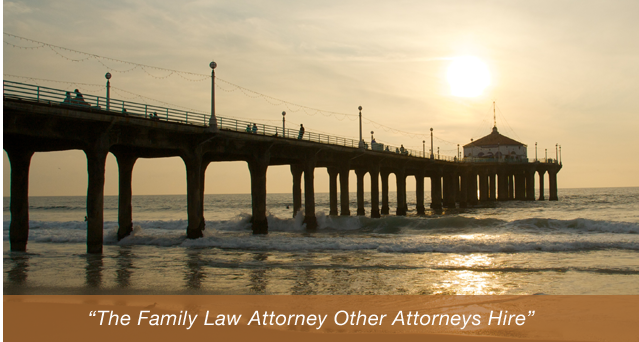 These are only a few of the matters with which our team of attorneys can help you during this difficult time. There are many federal regulations when dividing military benefits, and our lawyers will help you to ensure that you are properly advised of your legal rights. Do not delay seeking legal counsel as you consider a divorce from a member of the military, or if you are a member of the military yourself. Contact the Manhattan Beach military divorce lawyers at the Law Offices of Baden V. Mansfield by calling 310-546-5858 today.